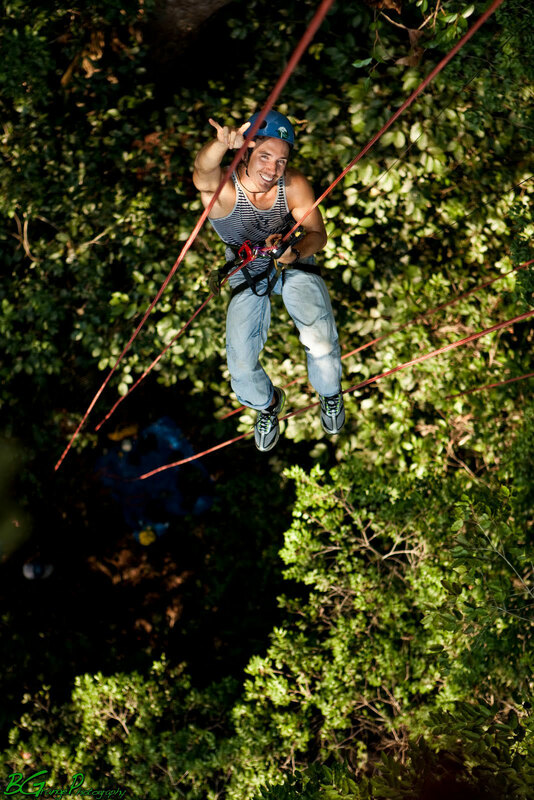 Award-winning biologist, photographer, conservationist, author and filmmaker. Born and raised in Toronto, Canada, Stewart began photographing underwater when he was 13. By the age of 18, he became a scuba instructor and then moved on to earn a Bachelor of Science degree in Biology, studying in Ontario, Jamaica and Kenya. Before making Sharkwater (2007), Stewart spent four years travelling the world as chief photographer for the Canadian Wildlife Federation's magazines. Leading expeditions to the most remote areas of the world, Stewart has logged thousands of hours underwater using the latest in camera and rebreather technologies. Stewart's highly sought after images have appeared in nearly every media form worldwide. While on assignment to photograph sharks in the Galapagos Islands, Stewart discovered illegal longlining, indiscriminately killing sharks within the marine reserve. He tried promoting awareness through print media, but when the public didn't respond, Stewart decided to make a film to bring people closer to sharks. At the age of 22 he left his career behind and embarked on a remarkable journey over four years and 12 countries, resulting in the epic Sharkwater. When Stewart boarded Sea Shepherd's ship, Sharkwater took a turn from a beautiful underwater film into an incredible human drama filled with corruption, espionage, attempted murder charges and mafia rings, forcing Stewart and his crew to become part of the story. During filming, Stewart encountered life threatening obstacles, including diseases such as West Nile, tuberculosis, dengue fever and flesh eating disease. Sharkwater has been enormously successful, premiering at the Toronto International Film Festival and winning a "Canada's Top Ten" award. Sharkwater made history with the largest opening weekend of any Canadian documentary, and was the most award-winning documentary of the year, winning over 35 awards at prestigious film festivals around the world. Stewart's hardcover book, Sharkwater: An Odyssey to Save the Planet, was released in October 2007 by Key Porter Books. His book Save the Humans was released in the Fall of 2012 by Random House. 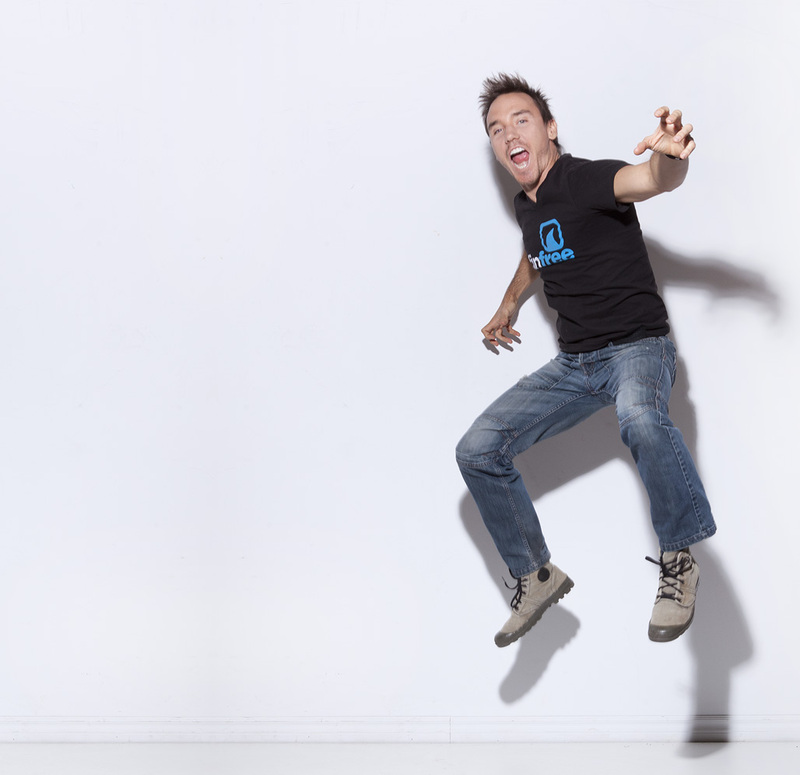 Team Sharkwater continues to work towards conservation and education to continue Rob's legacy. Stewart is on the board of numerous conservation groups including WildAid, Shark Savers and the Shark Research Institute, and founded his own charity, United Conservationists, based in Los Angeles and Toronto. He has made featured appearances on numerous high profile TV shows, including Larry King Live, The Today Show, Tonight Show, The Late Show, Nightline, Access Hollywood, Entertainment Tonight, ET Canada, Bloomberg, The Hour, BBC1, MTV and others. Stewart's second film, Revolution, again premiered at TIFF and released worldwide in 2013. This groundbreaking documentary has received both critical and audience acclaim and numerous international awards. Revolution was the first feature film to platform the devastating effects of ocean acidification. 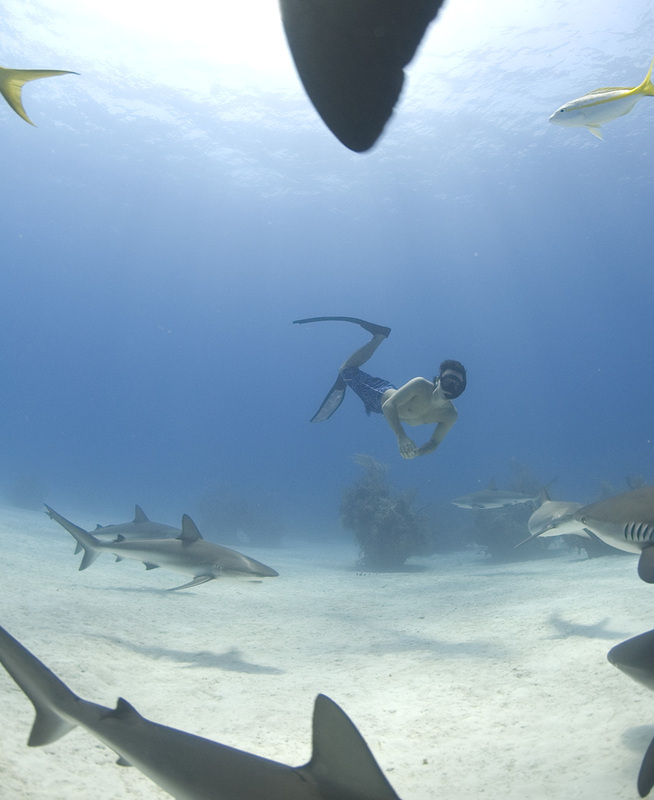 Sharkwater and Revolution have won more than 70 international awards. Sharkwater: Extinction, Rob’s third film, is due to release in Fall 2018.